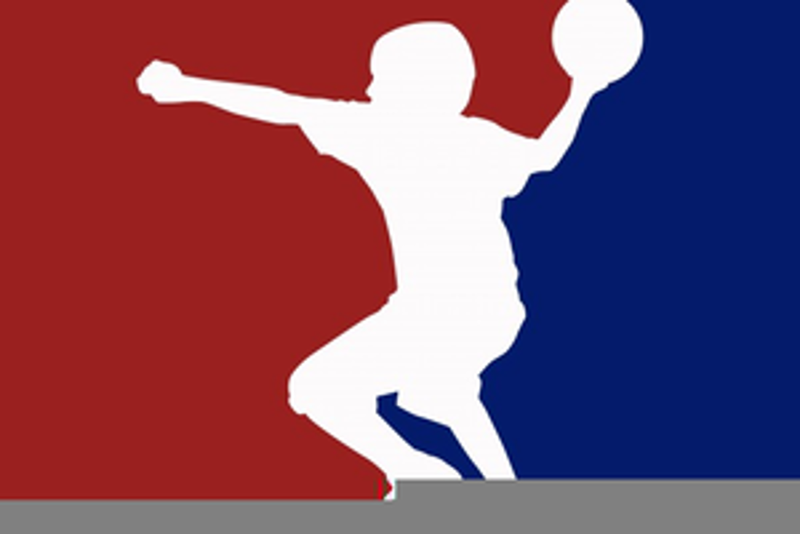 Lancaster Post 11 will host a dodgeball tournament at the Lancaster High School gymnasium, 1312 Granville Pike, Lancaster, on Sunday, January 6th, 12 - 3PM. The tournament is also a Post 11 Civil War, of sorts. Teams representing the Post 11 Juniors will be on one side of the bracket; teams representing the Post 11 Seniors will be on the other. Bracket winners will face off in the Post 11 Civil War Championship! Sign-up and pay-up by December 31st - it's only $10 per player! Claim your prize: The winning team will not only land bragging rights, but gift cards to BW3 and Pizza Cottage! Does the sound of 'dodging, ducking, dipping, diving and dodging' a big red ball coming at your head sound like too much? You can still join the fun and support your Home Town Team by attending the event and cheering on the dodgeballers. We'll have a full concession stand, including the amazing "Phyllis Burger" from Beavers Field's Home Plate, and selling both Post 11 and Beavers Field gear. 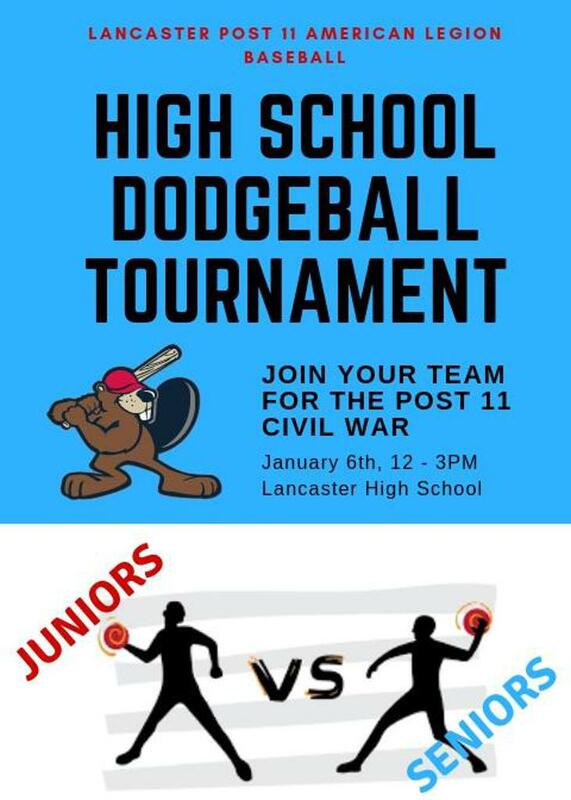 Please join the fun, Sunday, January 6th, 12 - 3PM to help raise funds for Lancaster Post 11 American Legion Baseball, your Home Town Team since 1949.